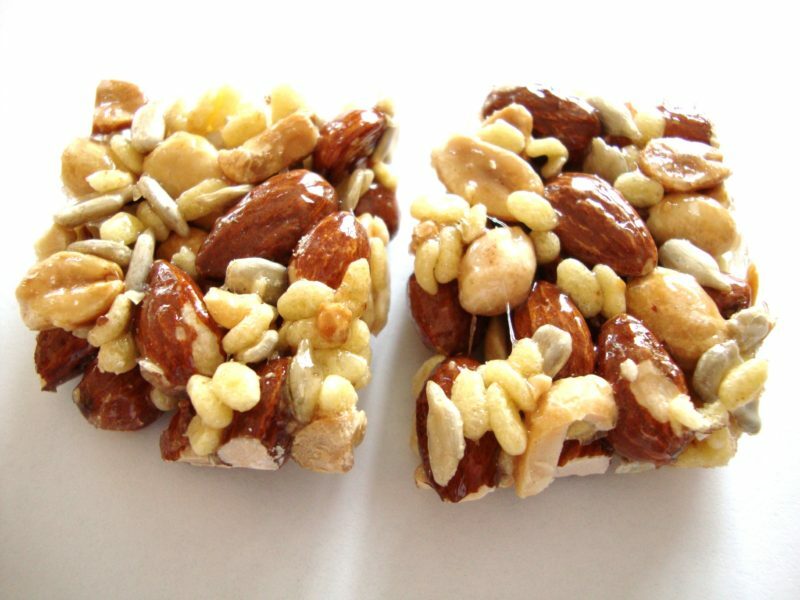 A satisfying crunch and simple ingredients make Nature Valley Roasted Nut Crunch Bars the perfect snack for any time of day. 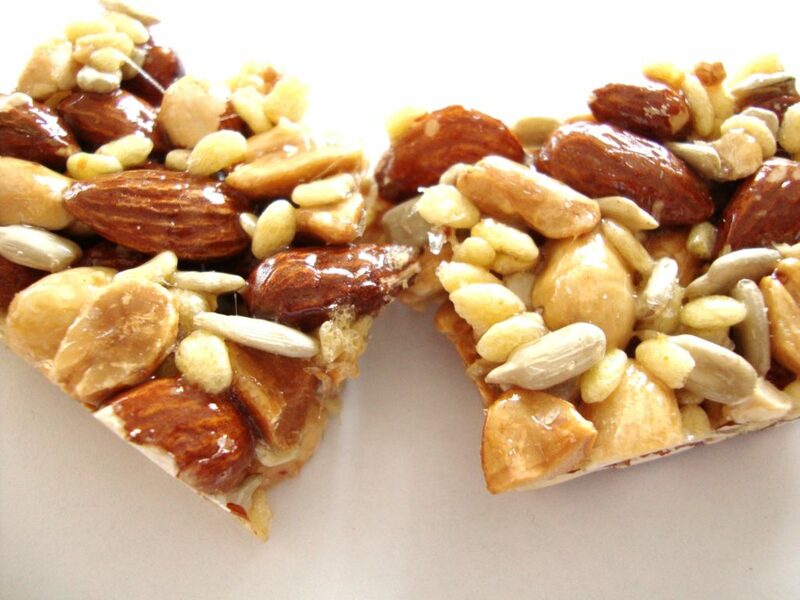 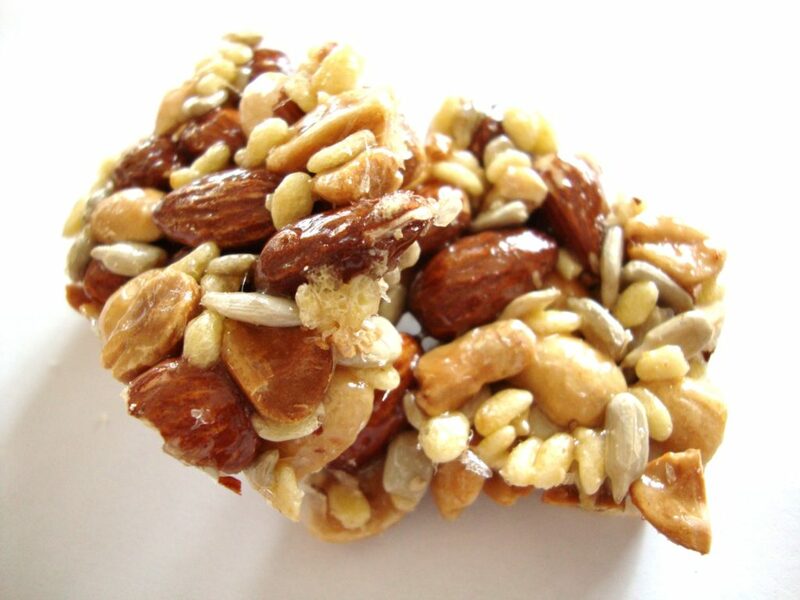 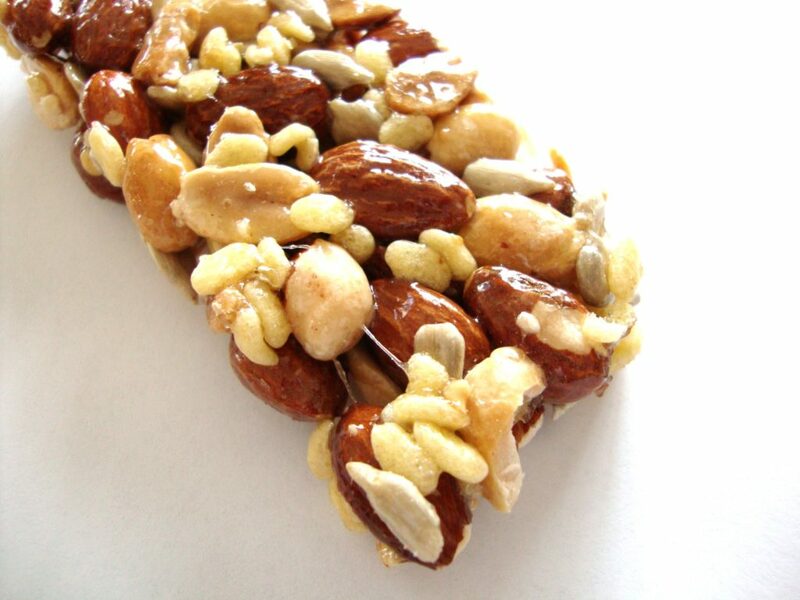 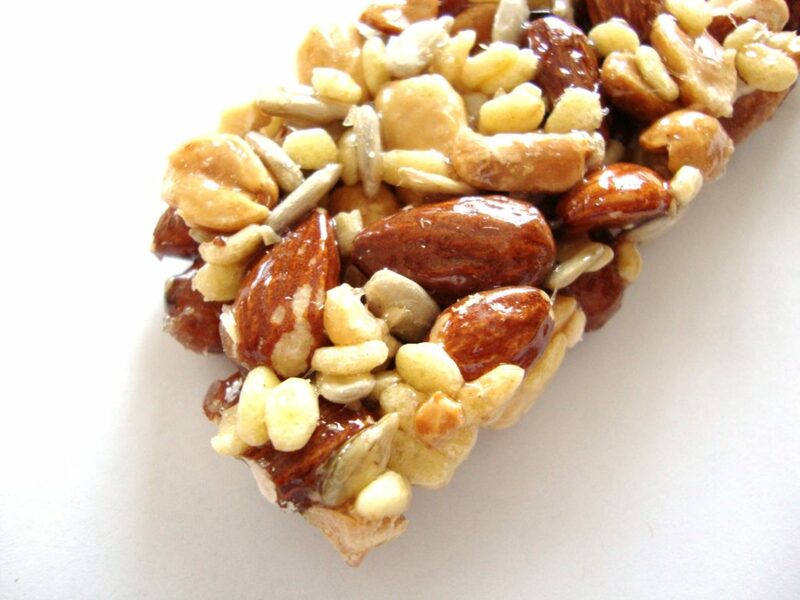 Made with a mix of almonds, peanuts and sunflower seeds, this wholesome, crunchy, gluten free bar is fit for any adventure. 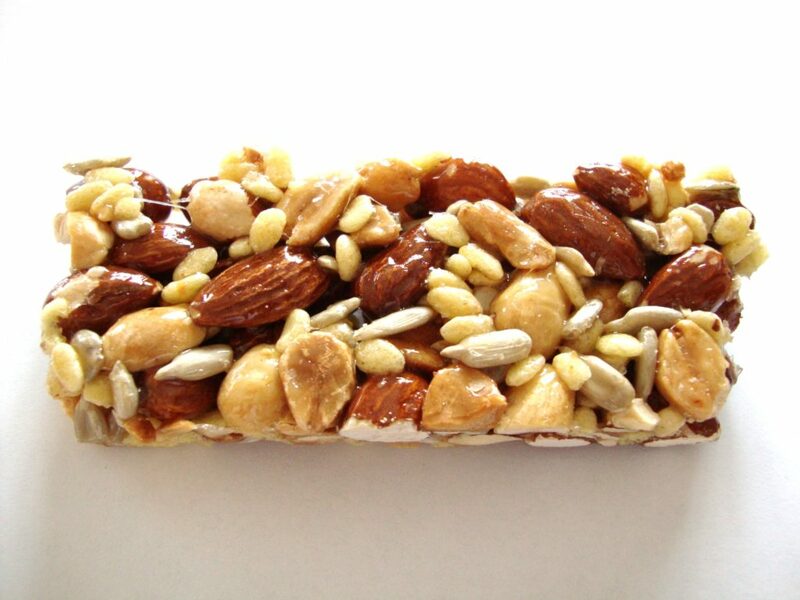 Posted in: Bars. 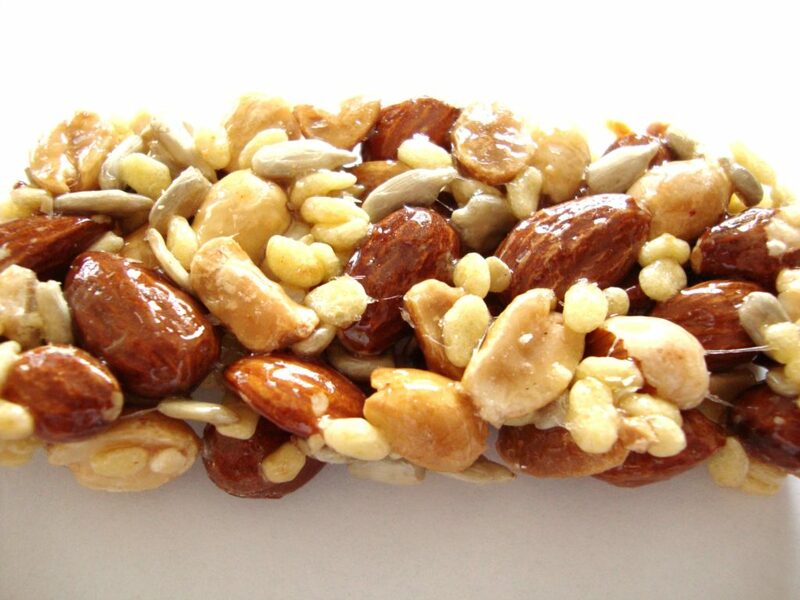 Tags: almond, Bars, crunch, nature, nut, roasted, valley.